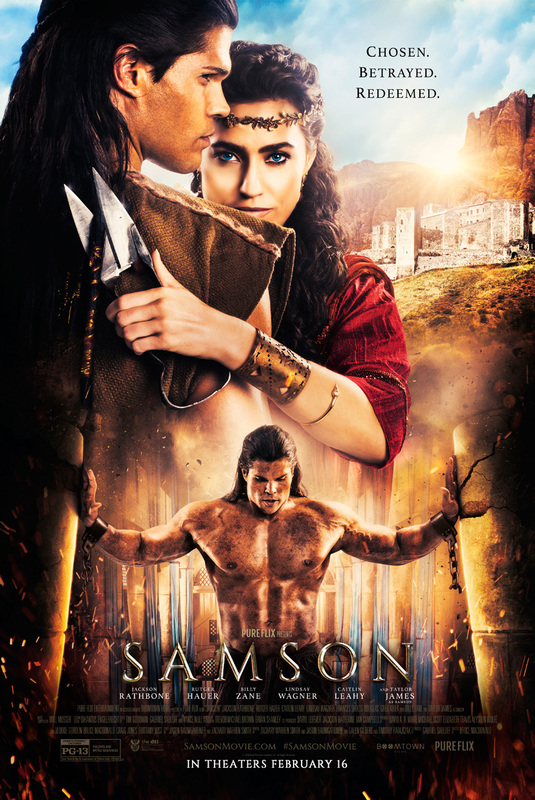 "Samson" is based on the powerful, biblical epic of a champion chosen by God to deliver Israel. His supernatural strength and impulsive decisions quickly pit him against the oppressive Philistine empire. After being betrayed by a wicked prince and a beautiful temptress, Samson is captured and blinded by his enemies. 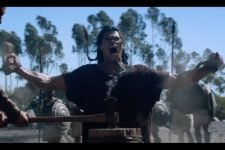 Samson calls upon his God once more for supernatural strength and turns imprisonment and blindness into final victory.